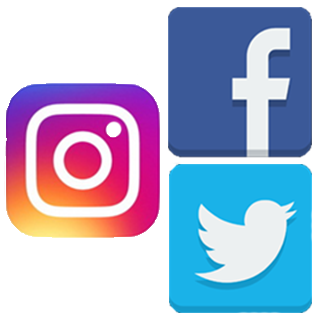 Stay connected with the AT&T Center on social media (@attcenter) for special announcements, event pre-sales, exclusive behind-the-scenes access, event news and information & more! 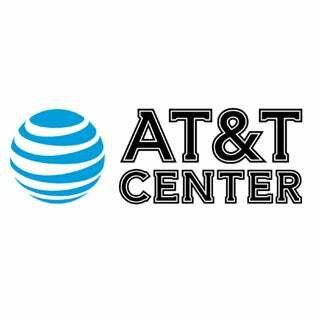 Sign up for AT&T Center All-Access to receive exclusive access to pre-sales, event information, & more! 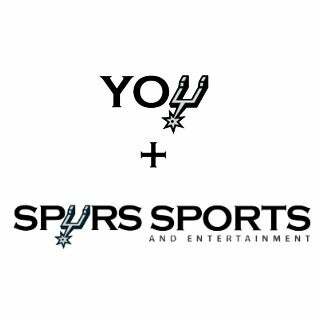 Interested in joining the Spurs Sports and Entertainment family? Apply today! Media entrance, credentials, review tickets, and photo passes. Learn about the AT&T Center history and 2015 renovation. 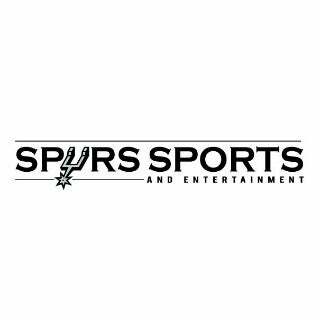 Spurs Sports & Entertainment is the premier provider of sports and entertainment in South Texas. 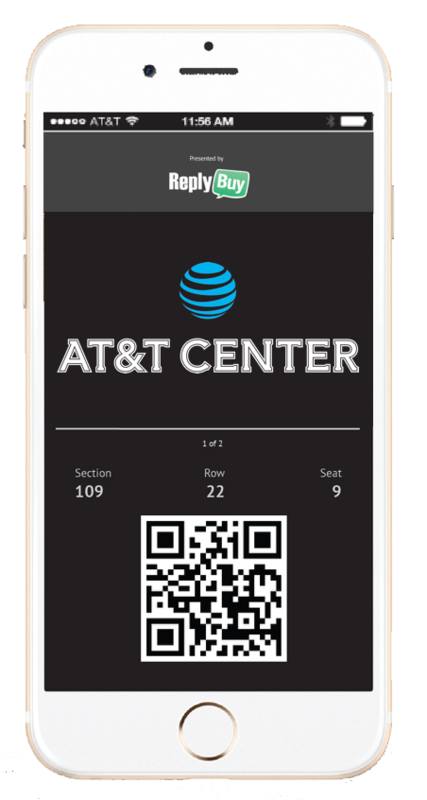 SS&E owns and operates the San Antonio Spurs (NBA), San Antonio Rampage (AHL), Austin Spurs (NBA Development League), San Antonio FC (USL) and also manages the day-to-day operations of the AT&T Center, Toyota Field, and Silver & Black Give Back, a 501c3 public charity.